How to Make GIF Files From Videos? 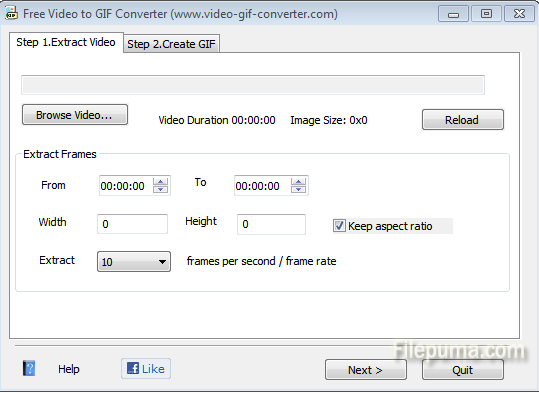 GIF files have been one of the most widely-used graphics formats on the world wide web. A series of pictures moving at high speed can compose a video. 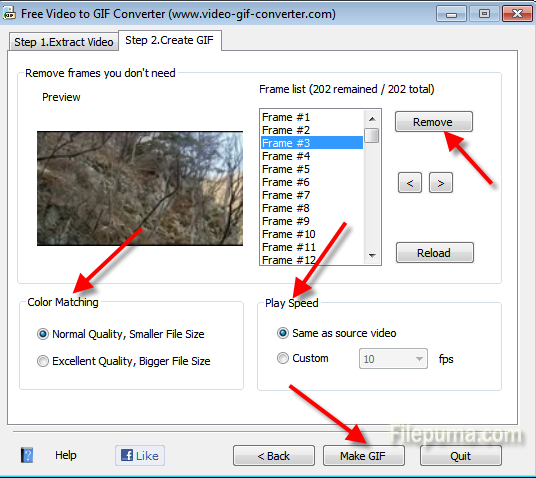 If you want to export some GIF files from a picture without harming the original video in any way, Free Video to GIF Converter is a great choice. This article will show you the details. 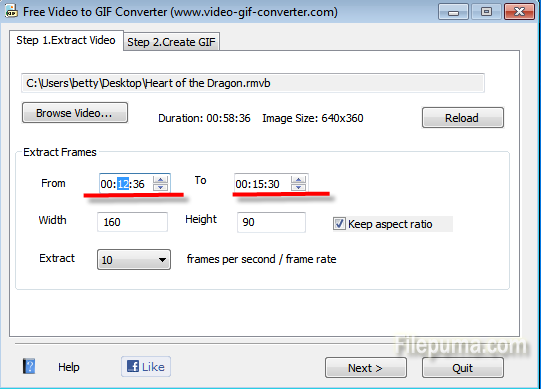 Step One: Download Free Video to GIF Converter and install it on your computer. Step Two: Open the program and click “Browse Video…” to upload the video. Step Three: Enter the proper number in Extract Frames and click “Next”. matching and play speed. 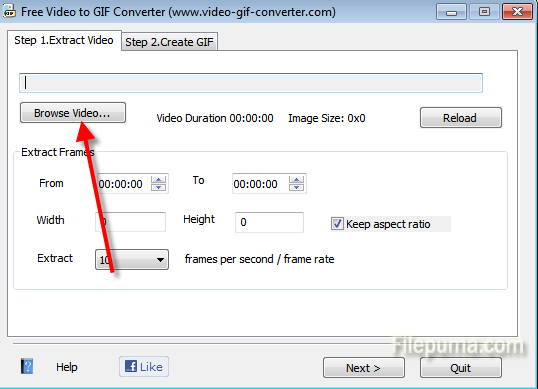 Click “Make GIF”.